A recent article from the American Academy of Facial Plastic and Reconstructive Surgery (AASFPRS) predicted what they believe will be the biggest trends in plastic surgery in 2015. Check out the list of what will be hot in 2015. 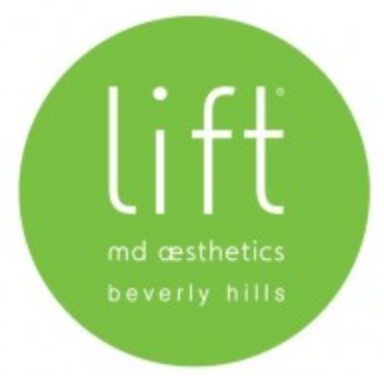 Call Lift to get a free consultation with Dr. Kassabian on these procedures or any others offered at Lift! 1. Rhioplasties, neck contouring and eyelid lifts are some of the most popular surgeries right now. Experts believe that the demand for these surgeries has gone up because of the “selfie” phenomenon. More people are seeing themselves on social media and, as a result, want to look their best. 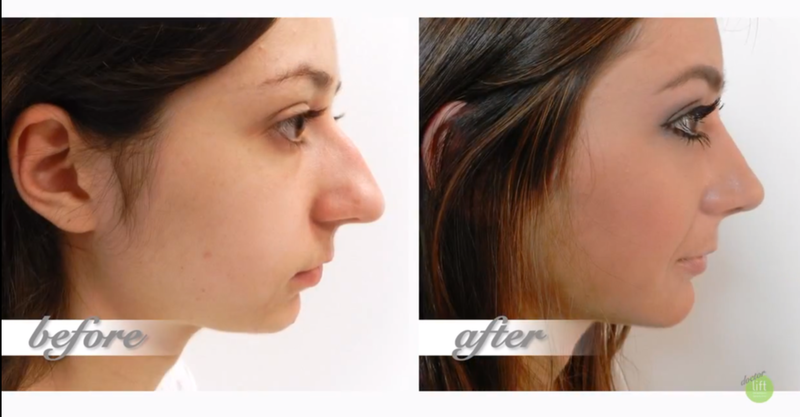 Rhinoplasties will be amongst the most popular procedures in 2015. It’s easy to see why! Take a look at what an incredible transformation this young woman under went! 2. Injectables and fillers will also still be amongst the most popular procedures this coming year because patients are still drawn to the quick fix with no down time that only fillers can provide. Injectables and fillers instantly refresh one’s look and take years off of one’s face without surgery or downtime ! 3. One of the biggest predicted plastic surgery trends in 2015 will be the blepharoplasty, or eyelid lift. This surgery is amongst the most popular because the eyelid area is often one of the first areas to show signs of aging. 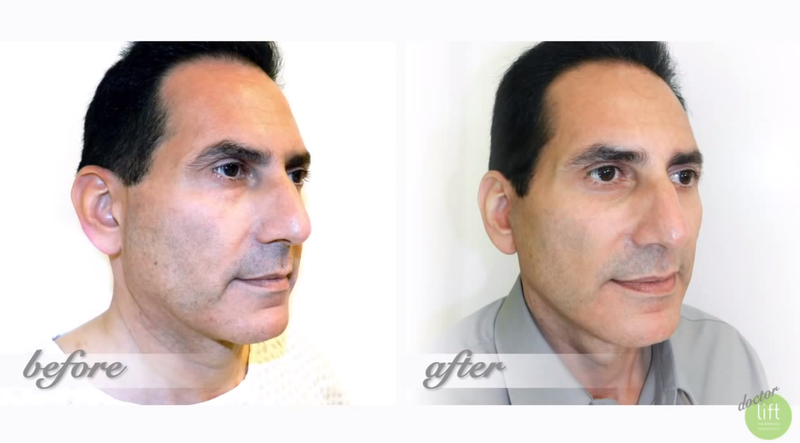 This surgery will take years off one’s face and there are minimal risks and side effects. A blepharoplasty, or eyelid lift, instantly turns back the hands of time and gives a refreshed and awake look back to the face! ‹ PreviousNew Year. New You. Next ›Our Vitamin C Serum is perfect for the post-winter weather!